Our Colours collection of roller blinds features a fantastic range of popular colours from neutral... tones all the way through to the brightest, hottest hues. 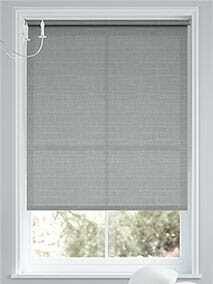 The fabrics are mid-weight, affording privacy while still allowing light to gently filter through. Providing complete protection, our collection of blackout roller blinds banishes the sunlight to... keep your home shaded whenever you need it. Ideal for the bedroom, they ensure the sun won’t disturb your slumber and they also offer absolute privacy making them perfect for the bathroom too. It’s a kind of magic! 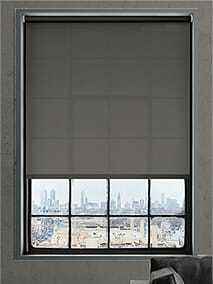 These special roller blinds allow a view to the outside but prevent people... from looking in. 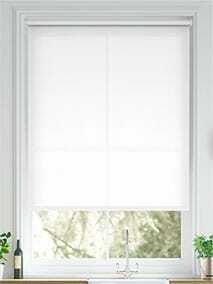 They also reduce glare and UV rays making them ideal for sunny rooms. 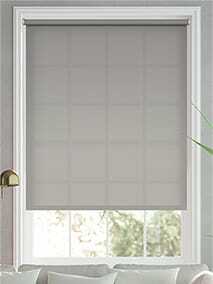 If night time privacy is important to you we recommend you team these blinds with roman blinds or curtains. When one blind just won't do, how about two? Our collection of Double Roller blinds combine the... daytime privacy with a sheer roller blind with the impeccable shading of a blackout roller blind in one easy mechanism to give you all the versatility you could every wish for. Plus, they're stylish too! Enjoy the view, enjoy your privacy, enjoy your home any way you choose. 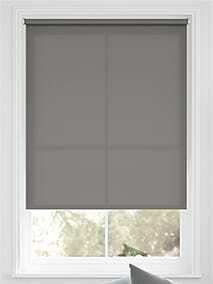 The Enjoy roller blinds are... roller blinds with a twist. The unique design, featuring sheer horizontal strips, lets you choose just how much light you want to let in while keeping your room completely private. 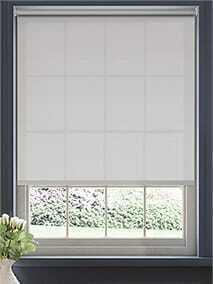 Give your home a soft and elegant look with one of our Serenity Voile roller blinds. 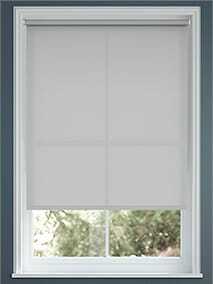 Delicate and... sheer it will give your home gentle shading while allowing you a view to the outside, providing you with the perfect combination of practicality and refinement. The Ocean collection of roller blinds are made from highest quality PVC, are 100% waterproof and a... breeze to wipe clean. The perfect choice for kitchens and bathrooms, they are able to withstand even the most challenging of environments and are completely blackout too. The Energy Saving range of roller blinds reflects heat back into the room cutting energy bills and... making your home warmer and cosier. 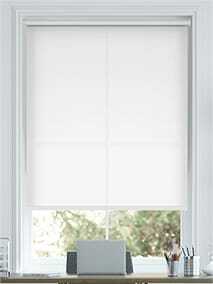 With wonderful woven textures and available in a range of colours these thermal blinds are stylish and functional too. Light filtering, blackout or thermal lining, the choice is yours. Choose design. Choose... practicality. Choose from a range of options for your home. The Choices collection of roller blind lets you choose from an array of beautiful soft fabrics, as well as providing you with the option of light filtering, blackout or thermal linings to suit your needs.